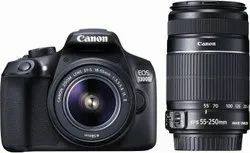 Explore the world of photography and perfect your skills with this Canon EOS Digital SLR Camera. 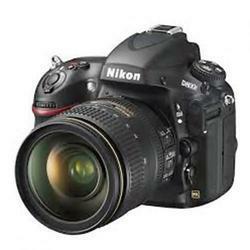 Great for larger prints, this DSLR camera features 30.4-megapixel resolution to capture impressive detail. The camera features a USB port for transferring content to other devices and showing your pictures to friends and family. Our company has been successful in winning appreciation from the clients as one of the most prominent names in the trading of Fujifilm X-E2 Mirrorless Digital Camera.